IHC’s free Avocacy Toolkit has important and useful information for parents/family/whanau of children with an intellectual disability, self advocates with disabilities, and disability support agencies. Being well-informed is the key to being a good advocate. 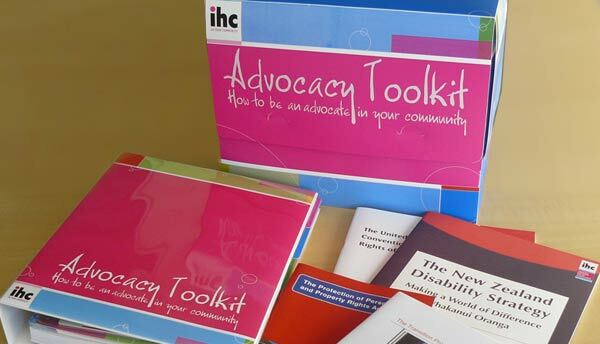 IHC’s toolkit provides information, support and advice to individuals, families and organisations to help them to be advocates for people with intellectual disability. It includes information about life stages, education, other organisations and family life. Resources from the toolkit are available to download and print as factsheets and pocket guides.